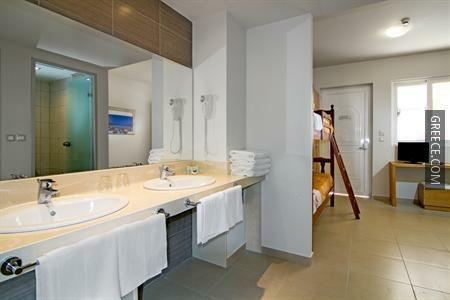 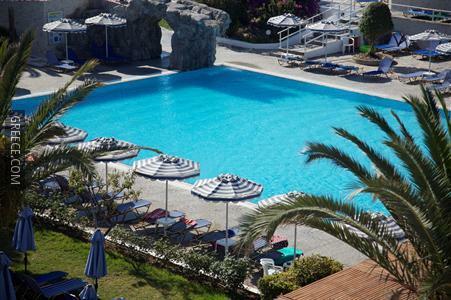 Located within the picturesque parkland of Faliraki, the Sun Palace Hotel offers modern accommodation and a wide range of facilities, such as water slides, a swimming pool and an all-inclusive meal plan. 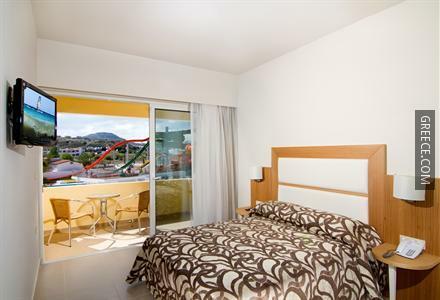 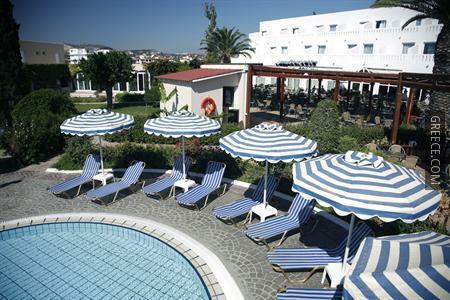 The hotel features a kids pool and a kids club, in addition to a 24 hour reception. 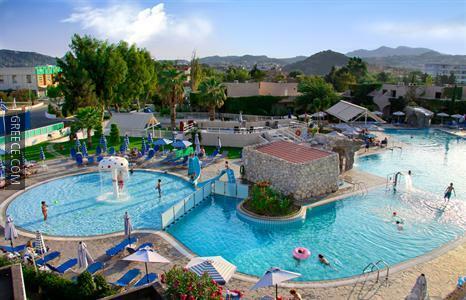 Family facilities include babysitting / child services. 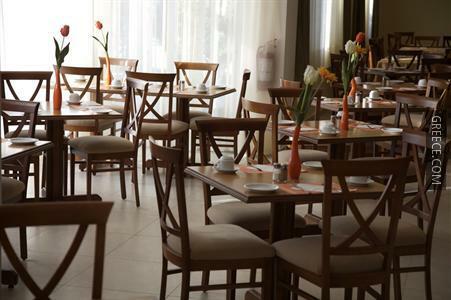 The hotel's multilingual staff will be glad to provide dining suggestions and assist you in organising your stay in Faliraki. 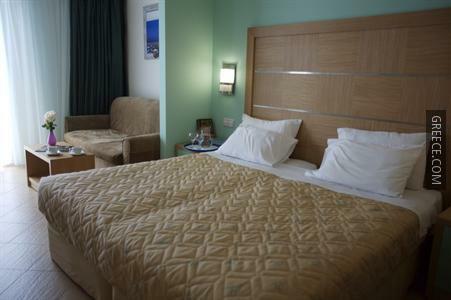 The Sun Palace Hotel has 253 comfortable rooms. 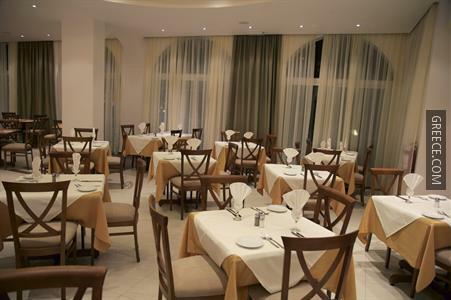 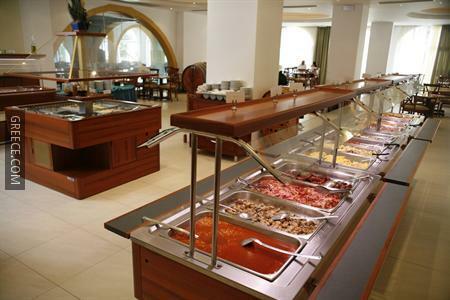 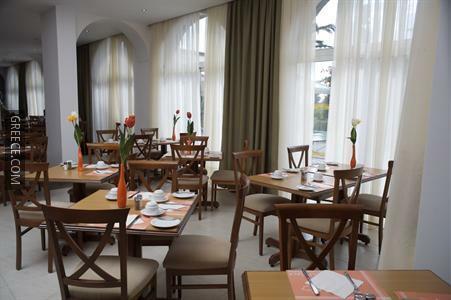 The Sun Palace Hotel's on-premises eatery is a hassle-free option for guests preferring to eat in. 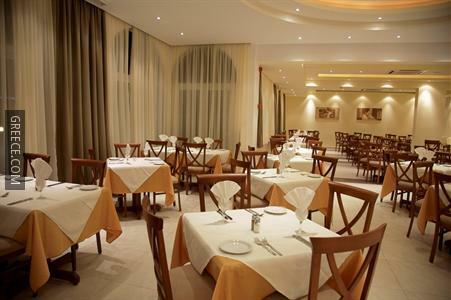 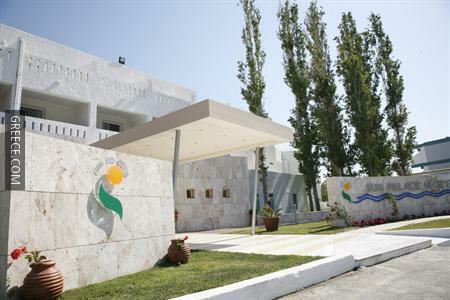 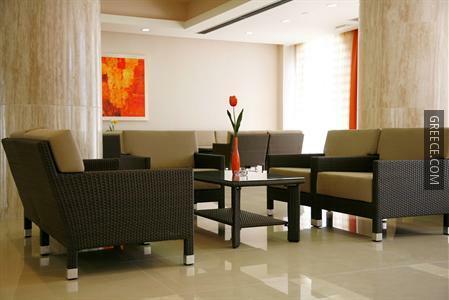 Diagoras International Airport is under a 30-minute drive from the Sun Palace Hotel. 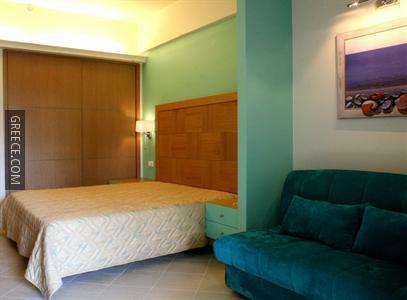 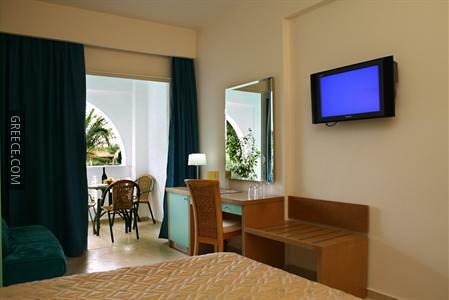 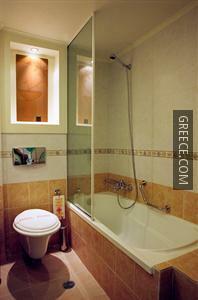 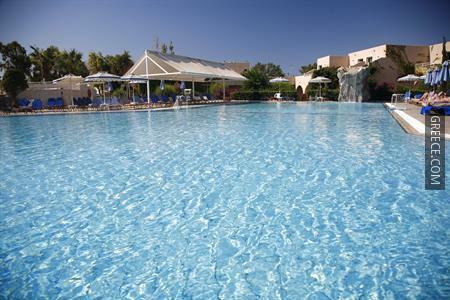 Guests are able to visit Rhodes City, located a short drive away from the hotel.